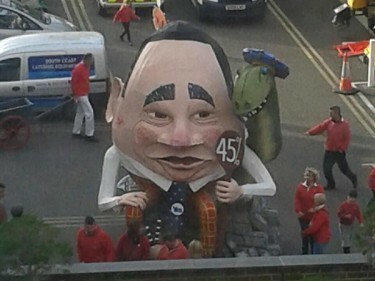 An English council that posted a picture on social media of ‘Alex Salmond’ preparing to be thrown on a bonfire has denied playing any part in creating it. 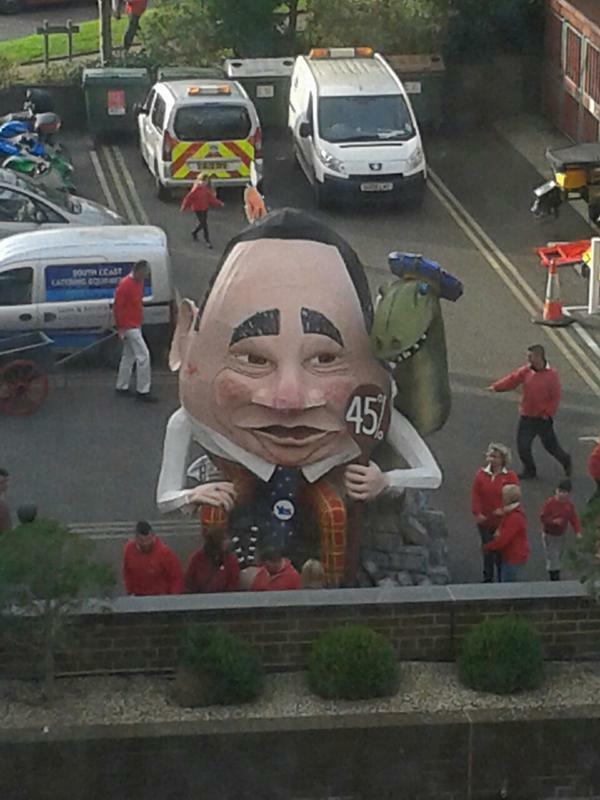 A picture appeared earlier this afternoon showing a super-size effigy of the First Minister, accompanied by the Loch Ness monster and a sign quoting 45 percent – the percentage of votes the SNP gained in the independence referendum. The photograph was tweeted by East Sussex County Council, who were offering a “sneak preview” of the Lewes bonfire Guy Fawkes that will be burned tonight. 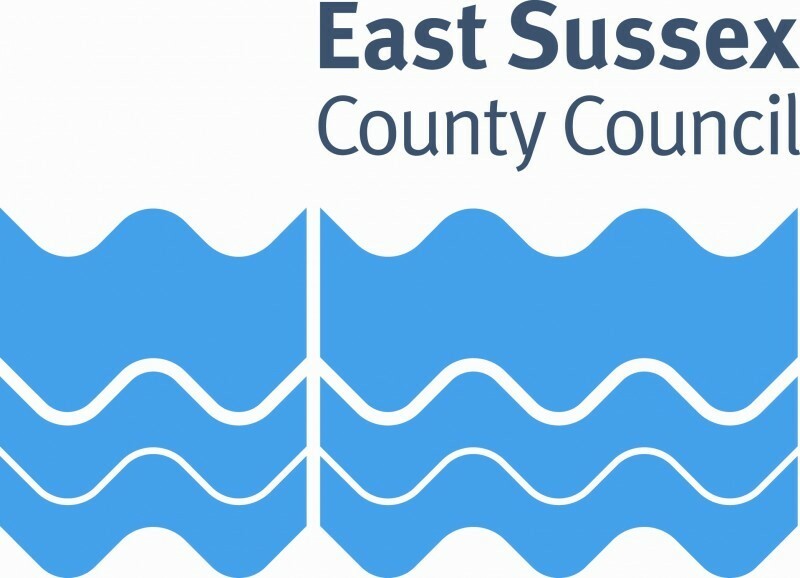 A spokesman for East Sussex County Council said it had nothing to do with creating the dummy. “The image was just a shot as something unusual passed the building and it has no connection to us at all,” he said.